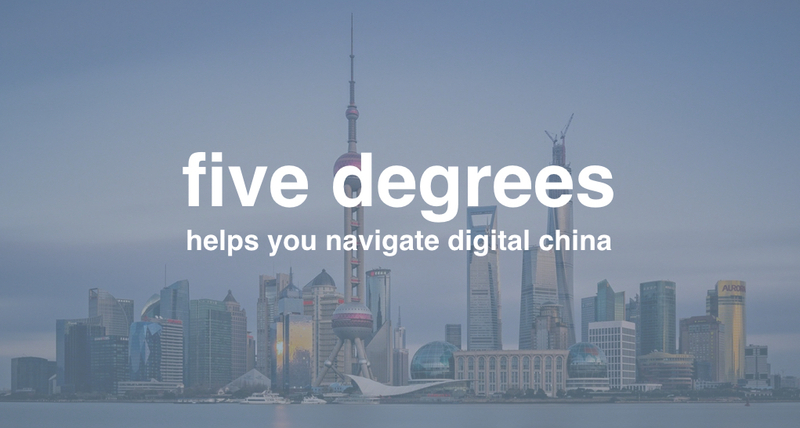 FIVE DEGREES | helps you navigate digital China. We are five degrees. 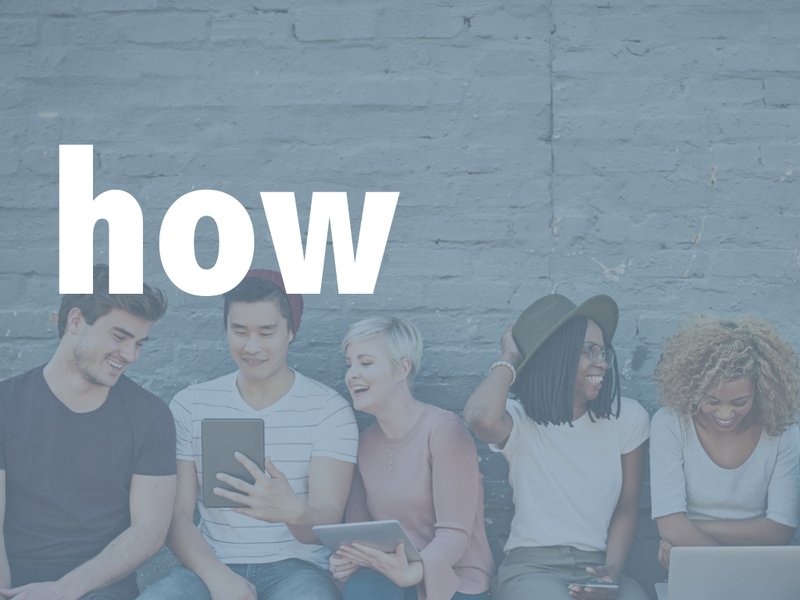 Connecting Europe with China, we are passionate about shaping and telling your stories, engaging your Chinese customers and audience, and establishing a solid foundation for you to grow your business and network in China. 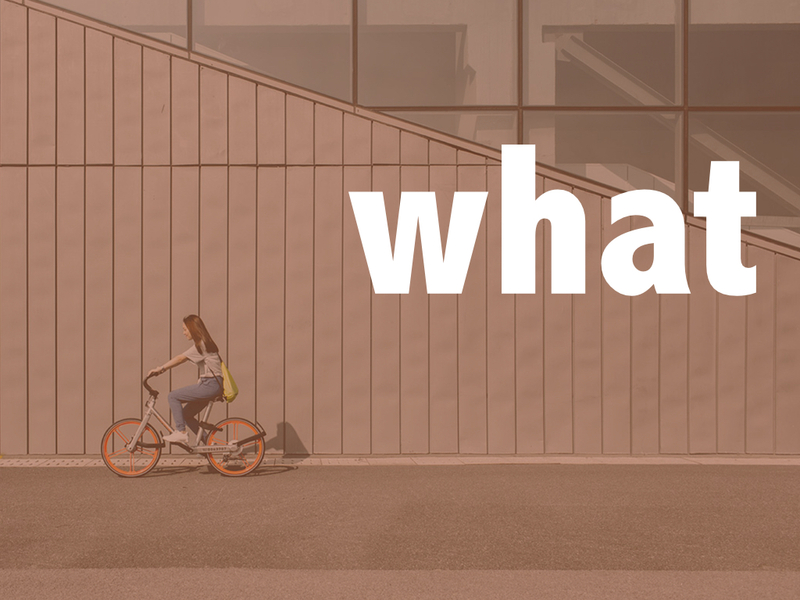 For almost two decades, we have helped Westen organisations and companies tell their stories, promote their brands and sell their products and services to the Chinese. We are your China partner. We can set-up and run your China department, help you sell your products on- and offline, promote your brand through social media and with influencers, lead the digital transformation of your Chinese business and establish your digital presences or take you on a study trip and learn about China’s new retail models, technology and communication. All with 100% dedication, eyes for detail and real solutions. 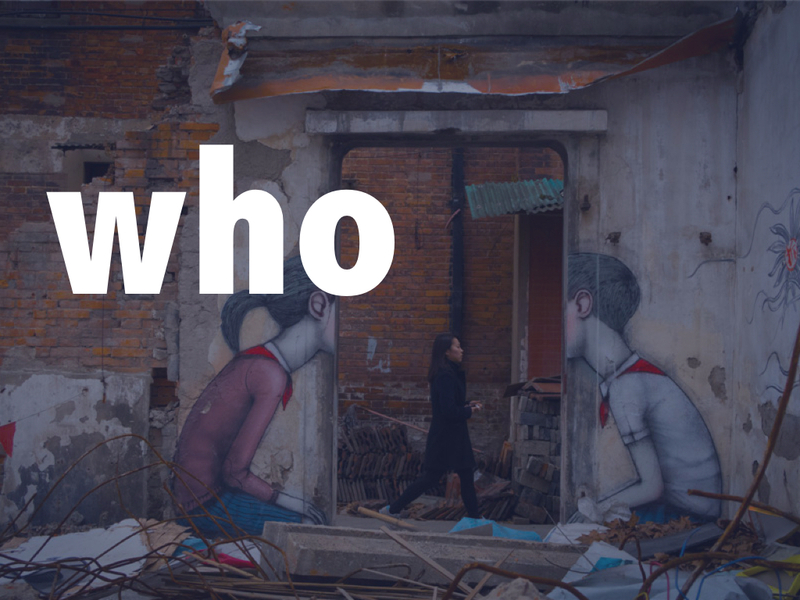 We help you navigate digital China. We know that one size does not fit all. Our customers’ success stems from matching market opportunities with each organisation, down to the details. With in-depth knowledge of the Chinese market, we work to understand the uniqueness of your organisation, vision and products so we can set up and support your success in China, every day.